In many townhome associations, the homeowners own from the walls in, and the association takes care of the rest. This is significantly different from single family and condo living because you have your own yard or space, but typically cannot plant or change it. 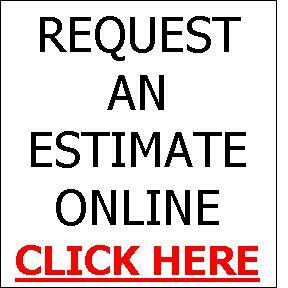 We are very experienced in resolving concerns or desires of the residents for a more custom yard in a non-custom setting. When we service a townhome association, our staff treats them a little differently. For example, when we fertilize the lawn we leave not just a door knob hanger alearting you to the service, but each door gets a letter explaining the fertilizer and answering some basic questions. We also customize the shrub trimming in a big way. Before we trim the shrubs at a townhome association, we leave a door knob hanger letting the residents know we are about to trim. The letter also includes red tagging tape, which if affixed to a shrub or group of shrubs, our trimming crew will not trim those shrubs, allowing them to grow. This allows for a more custom feel to each unit, while still maintaining the overall look of the property. In Townhomes, the elected Board Of Directors (residents who live at the property that were voted to be in charge) are our partners in obtaining the best aesthetics for the property. We like to schedule walk-throughs with the Board to keep them up to date with our work and any projects that may be underway. We also communicate frequently with the Boards, especially for disease and insect infestations that may arise that may require quick response to avoid further damage. Since Boards are an elected position and often can change personnel, we are used to bringing new Board members up-to-speed on our work in progress and the landscape maintenance as a whole. Unlike single family homes and industrial clients, Townhomes often use a Management company to handle their day to day work, such as overseeing the landscape maintenance company. We already have friendly working relationships with almost all of the management companies in the area, so communication with them is already established. In most situations, Management companies handle the same responsibilities that the Board would have, including making decisions for the Board as to immediate response items such as insects and disease issues. With many families living in one Townhome association, there will inevitably be requests made from non-Board member residents. We are very experienced at handling these requests and how to satisfy the residents and Board. The one thing that Townhomes have in common with single family and industrial properties is that most properties work within a budget. With our years of experience in prioritizing projects and reserve funds, we can offer Boards or Management Companies our recommendations and set up multi-year plans for larger projects. A large portion of most Townhome associations budgets are spent on landscape maintenance, so having a contractor that knows how to work within a budget can be vital. 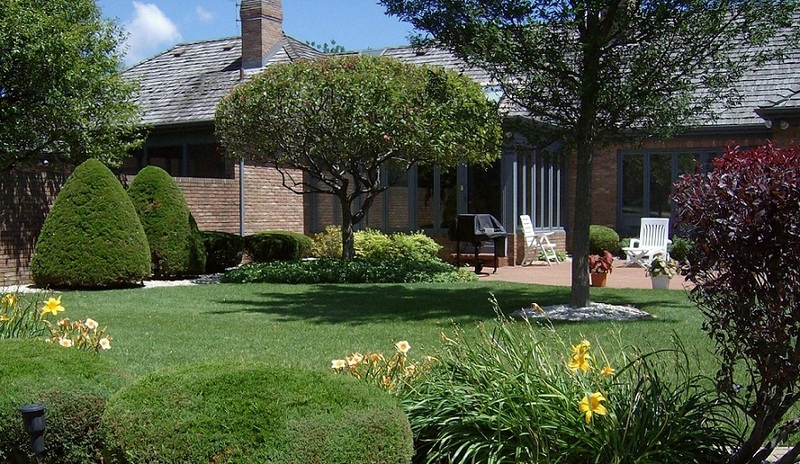 Suburban Landscaping has specialized in Townhome landscape maintenance since 1984. With multi-family properties making up about 50% of our maintenance clientele, we have learned the intricacies and needs of providing the best in Townhome landscape maintenance.